Elizabeth Wein is the holder of a private pilot’s license and the owner of about a thousand maps. 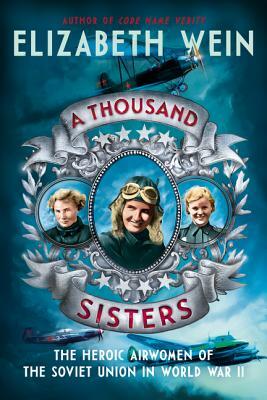 She is best known for her historical fiction about young women flying in World War II, including the New York Times bestselling Code Name Verity and Rose under Fire. Elizabeth is also the author of Cobalt Squadron, a middle grade novel set in the Star Wars universe and connected to the 2017 release The Last Jedi. Elizabeth lives in Scotland and holds both British and American citizenship. Visit her online at www.elizabethwein.com.